In 1984, the Library’s Local History Service released a series of postcards based on our extensive Local History photograph collection. The photos, taken in the late 19th century, depict significant buildings and locations in Tea Tree Gully. 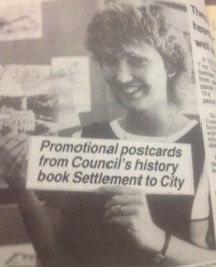 In November of that year the postcards featured in an article in the North East Leader Messenger highlighting that the postcards had became so popular that they became available to the public to purchase. 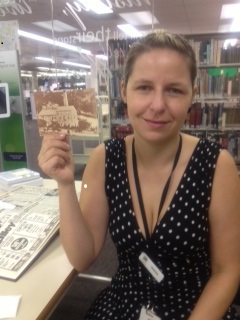 Staff member Natalie holding the postcard, who was only one year old when these postcards were released! 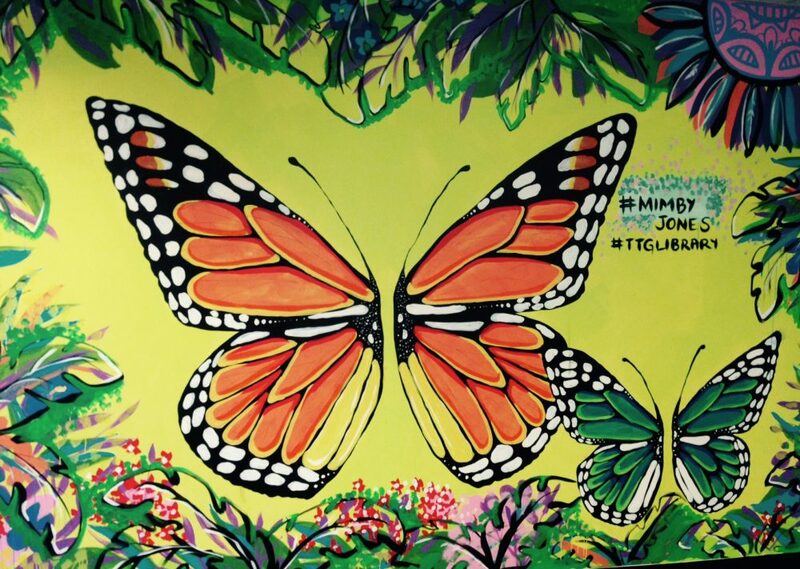 How many of you received one of these postcards or perhaps even purchased one yourself? Would you like to see us release postcards like these in the future? This entry was posted in local history and tagged Leader Messenger, local history, Postcards by Symon. Bookmark the permalink. It would be a great idea to re-release the postcards! !